Use this research-backed advice to increase your revenue. From picking a niche to implementing a frequent flyer program, here are six winning strategies! 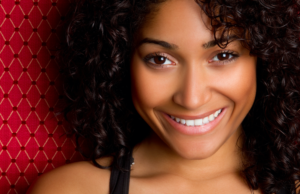 Do you dream of owning your own hair salon? In a saturated market, you may be wondering how to stand out from the crowd. Should you use only organic products? Should you focus on edgy haircuts, an unforgettable experience, or something else? If you already own your own hair salon, you’re wondering how to increase revenue and how to take your business to the next level. In this article, we’re going to review what’s worked for other businesses, and what the data has to say so that you can take advantage of strategies that you already know will work. 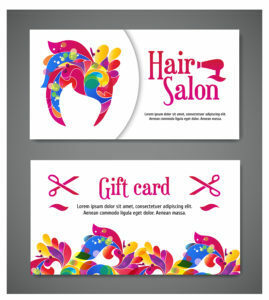 When it comes to boosting your hair salon’s revenue, selling gift certificates isn’t just a good idea, it’s a no-brainer. In the U.S. alone in 2016, gift card sales are expected to hit $140 billion. By allowing existing customers to purchase gift cards or gift certificates for friends and family, you not only bring in new customers, but you also increase sales and get paid immediately in full, even if that person never takes you up on your offer. To encourage customers to buy gift cards, make sure they’re aware that you sell them in the first place. Advertise at the counter, in store windows, on your website, and via email. Encourage your stylists and employees to promote them. And, don’t forget to make it easy for people to purchase them. E-gifting is on the rise too so allowing customers to purchase gift certificates directly from your salon website is another good idea. Make it easy as possible. You could even offer a discount to those who purchase them—perhaps a $100 gift card for $90? Don’t forget to harness social media to let people know how they might leverage your gift certificates. Birthday presents, Christmas presents, thank you gifts, graduation gifts, you name it. Referral programs, done right, are win-win opportunities. Your customer refers a friend and both they and the new friend receive a discount—money-off, a free product, a free consultation, or some other service—and you receive a new customer! This is a good way to get new people in the door, and to simultaneously foster loyalty with existing customers. In fact, a customer referral program may even be your ticket to transforming your struggling business into a thriving business. According to a study conducted by The Wharton School of Business, a referred customer is 18 percent more likely to stay with the company over time than someone who found you on their own. Sharing a bond—or a common hair salon, in this case—is likely a contributing factor to customer loyalty statistics. Of course, when it comes to picking the reward given in exchange for the referral, you still have to be strategic. Consider the time it takes for each service and the cost of the products used. 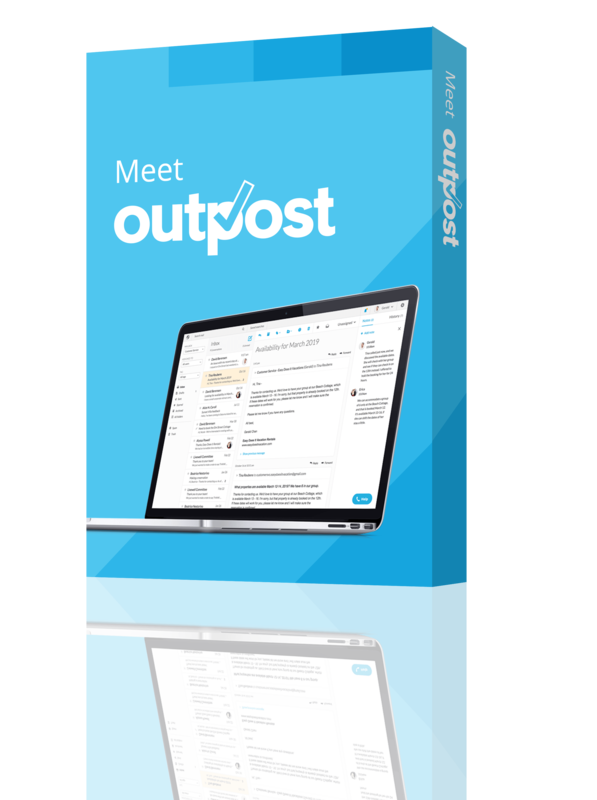 Naturally, you don’t want to be gifting a service that’s too time-consuming or expensive. On the other hand, you have to make the reward worth it or the program won’t work. Waiting for a customer to refer 10 people before they receive their reward is probably a program that will never work, whereas asking someone to refer three people in exchange for a free blowout is much more likely to succeed. If you think frequent flyer programs are for airlines alone, think again. The hair salon version of this program may be as simple as giving first time or new customers an incentive to return. It’s a great way to keep people coming back for more. In fact, one hair salon has used this marketing technique to immense success. 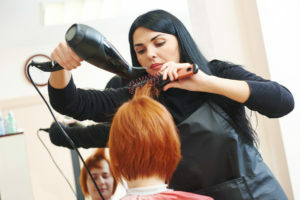 Davis Hairdressing, a Massachusetts-based hair salon, offers a free visit to clients who prepay for a certain number of visits. For new customers, they offer a 50 percent discount if they come back for a second visit. Designed to keep customers coming back for more, at its core this tactic is a loyalty program. There are many versions of loyalty programs, so if you don’t like the idea of offering as much as 50 percent off on a return visit, there are dozens of other ideas. In fact, Davis Hairdressing also has a service they’ve called “The Fling.” When you purchase this service or membership, you pay a one time fee for unlimited blow drys in a month. To learn more about loyalty programs, read this comprehensive article from the Hubspot blog on using these programs to add value, and then download their free guide on how to use loyalty programs. No doubt you’ve heard about how subscription businesses have disrupted industries across the world. Netflix the video-rental business, AirBnB the vacation industry, Uber the taxi service industry, Spotify the music sales industry, and so on. It’s no secret that these programs enjoy immense success—recurring revenue keeps them both going and growing—so why not find a way to incorporate this model into your own service offerings? 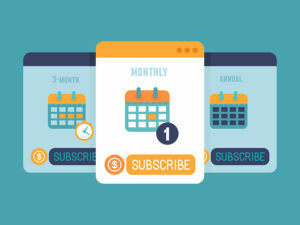 When it comes to subscription businesses, key selling points are value for money and ease of use. When you subscribe to a service, you don’t have to worry about making an appointment, or finding the extra cash; it’s all paid for upfront. New York startup Vive has tapped into this market. When you subscribe to one of their three service packages, you’ll get access to last-minute blowout appointments at top tier hair salons in New York and Chicago. If you didn’t already know it, “blowout bars” and hair touch ups are a New Yorker obsession. How can you create this same predictability for your hair salon? Take a leaf from Vive’s book and consider what services you can offer as a monthly subscription. For some people, picking up the phone to book an appointment with their hair stylist is a chore they dread. In fact, 25 percent of millennials (people under age 35) will only book appointments online, and 35 percent of clients want to schedule appointments during non-business hours. If you don’t have a 24-hour online booking system, you may be losing business. According to a survey conducted by online booking system Acuity, 90 percent of customers prefer booking their appointments online. Not only that, 96 percent of businesses actually prefer taking online bookings as they can accept payments immediately, reducing no-shows and thereby avoiding blocking out time that might otherwise have resulted in revenue. 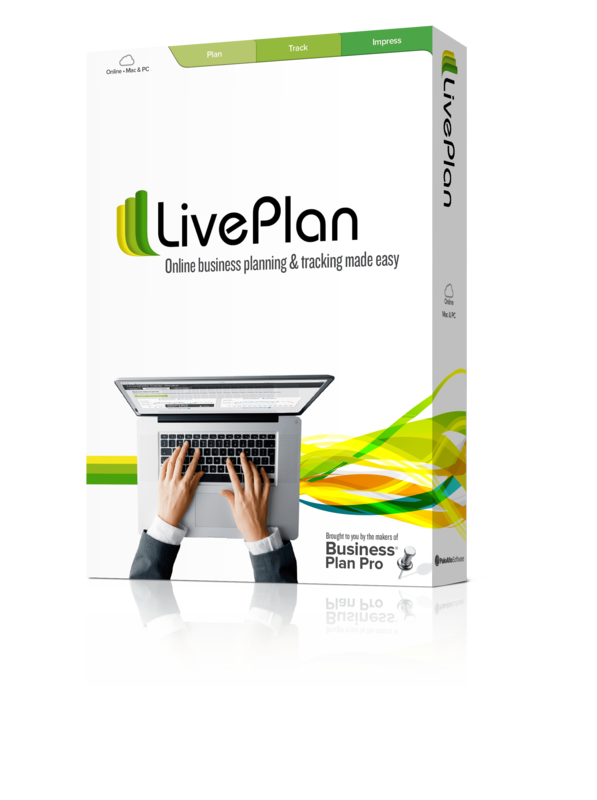 It also helps businesses avoid back and forth conversations and calls, and simplifies the whole process in general. 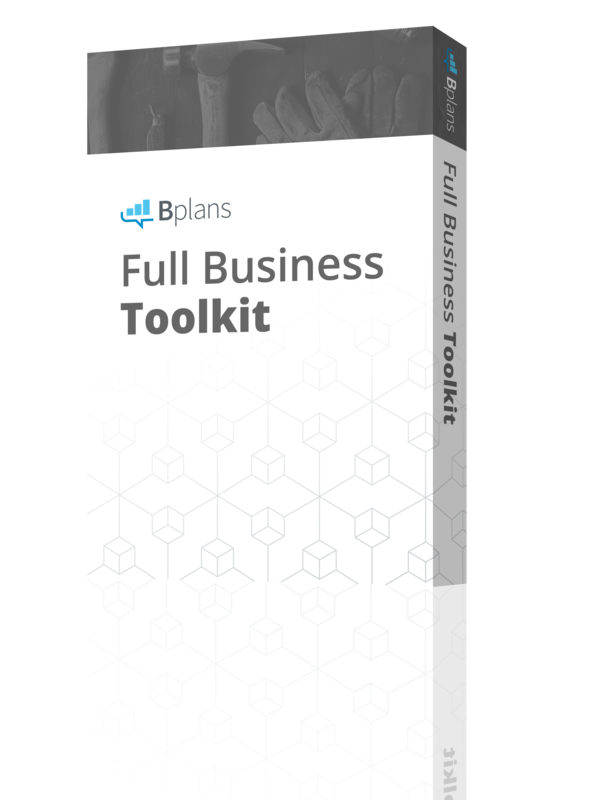 If you’re not sold on those statistics alone, you will be when you learn that according to this same survey of over 18,000 businesses, 50 percent of businesses grew when they started using online booking software. To find an online booking platform for your salon business, take a look at Capterra’s interactive graphic of the top 20 salon software scheduling services. As of 2016, the three most popular choices include Salon Iris, Millennium, and SuperSalon. Specialize in everything and you’ll be known for nothing. By focusing in on a particular niche, you stand to differentiate yourself from the competition. And, given that hair salons are a dime a dozen, it’s essential to be different. By taking the time to identify what your customers need, want, and require—also known as doing your market research—you have an opportunity to directly address these needs. This will also help you figure out what services to offer, what products to stock, what voice to use in marketing content, and how to best train employees to serve their needs. It’s not always possible for new businesses to specialize from the outset, but if there is a gap in the market—or a market not being addressed in your area—zoning in on that market may just be your ticket to success. According to Salon Today, new niches are out there and ready to be tapped. Three increasingly popular niches you may want to look into include men’s grooming services and products; express services for the uber-busy; and salons that specialize in curly hair. If you’re still figuring out who your target market is, read our guide on target marketing, this story on how to carve out your niche via creative marketing tactics, our comprehensive guide on how to define your target market, and this article on rocking your niche—and you’ll be all set! 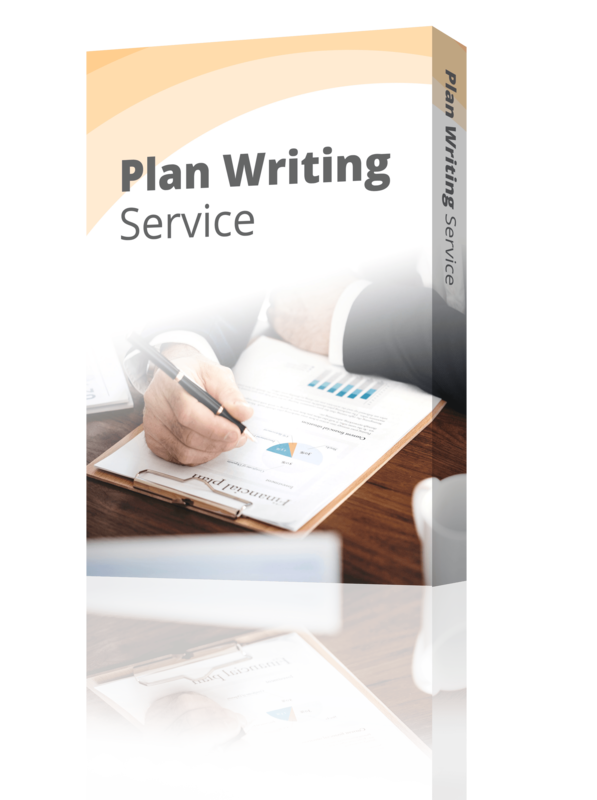 Have you started planning your business? If not, be sure you check out our library of free sample business plans, which includes multiple business plans for hair salons. If you’ve come across any other strategies that stand to boost revenue for hair salon businesses, we’d love to know more in the comments below.